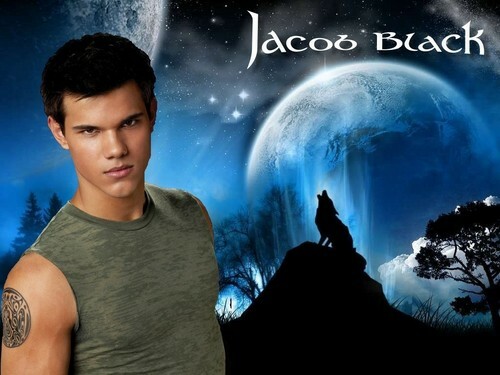 Jacob Black - serigala, wolf. . HD Wallpaper and background images in the Siri-siri Twilight club tagged: jacob black taylor lautner twilight jake. This Siri-siri Twilight wallpaper might contain mata air and air pancut.